The age-old sports adage that defense wins championships certainly held true on Saturday night when No. 3 Texas Tech and No. 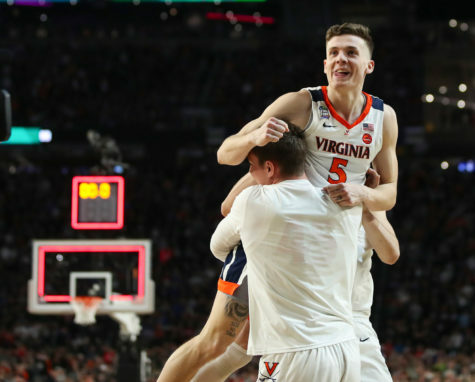 1 Virginia each won their Final Four matchups to advance to the National Championship. 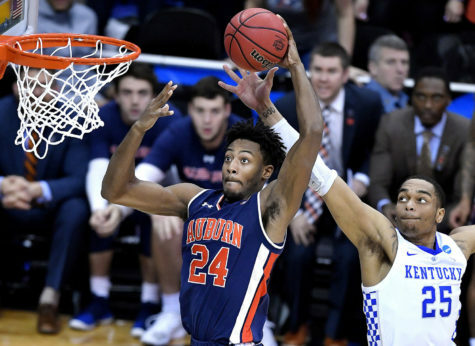 The Sweet 16 featured a number of blowouts and left fans hungry for more, but the Elite Eight made up for it with late-game drama.